Keeping your roof looking its best. The roof of every house needs to be maintained regularly to provide the best protection for you and your family. 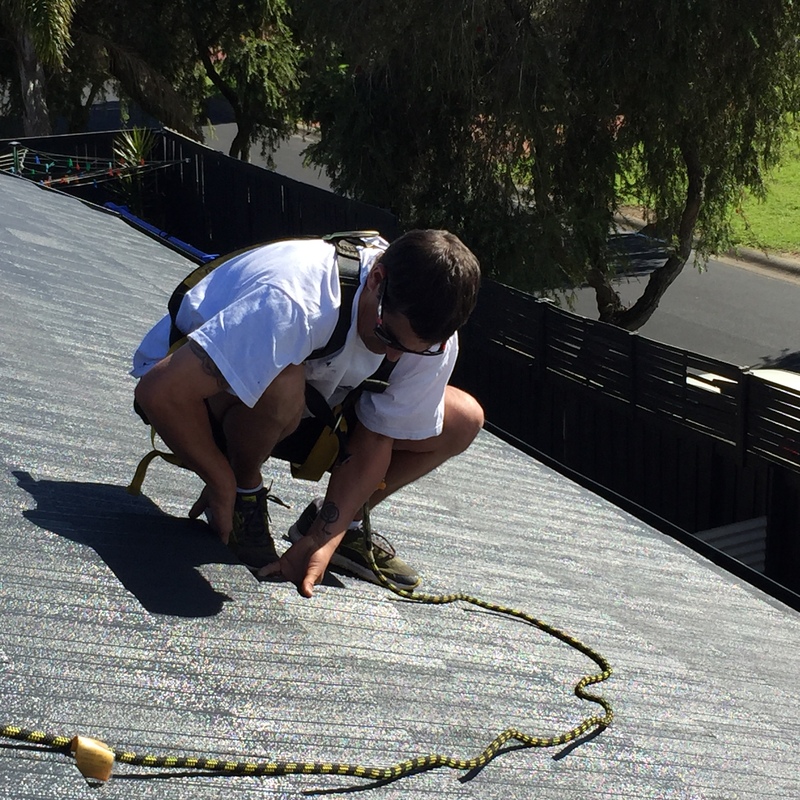 At Roofing Revival we completely understand that it is not possible for the home owner to carry out the maintenance on the roof as this demands professional experience. We provide the best roofing services in Baulkham Hills at very affordable prices. Re-bedding of ridge caps & gables. Re-pointing of ridge caps & gables. All jobs are quoted and completed by Matthew, the owner of the company, so you know what you’re getting with no hidden surprises. We use only the best quality products on the market and are able to keep costs to a minimum as we don’t have massive over heads. If you want an honest and reliable tradesman Roofing Revival is the company for you.